Our clients rave about their ability to increase efficiency by 30% using our 360 VAM degree panoramic images to create a Virtual Facility. 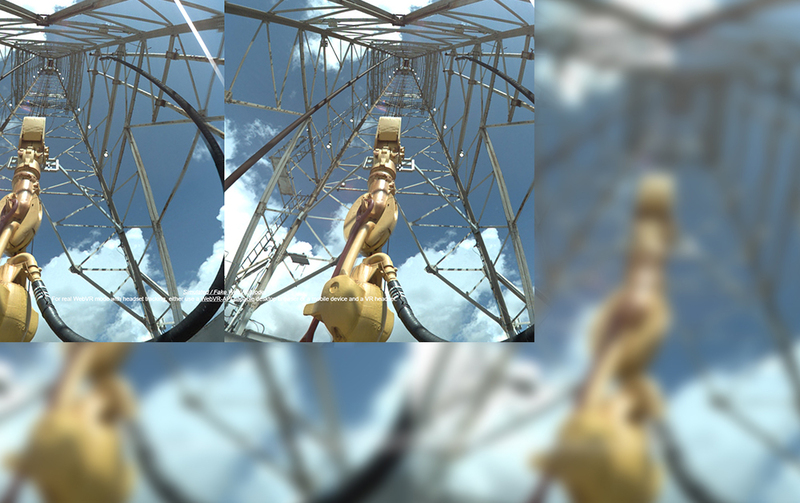 Reality IMT can visually capture and digitize industrial and infrastructure assets using interconnected panoramic images with ultra high resolution. The deliverable is a single URL that can be customized to fit your needs, enabling you to virtually walkthrough the facility and make educated decisions as if you were there. Panoramic Images can be linked to a floor plan, P&ID, documents, or an Operations Management System (OMS). This powerful 360 VAM visualization tool can bring remote assets onto the team’s desktop, saving travel time and money. We work closely with our clients on identifying their viewing requirements, planning field imaging, deploying the system, processing and final delivery. Reality IMT’s team has extensive experience in 360 VAM panoramic imaging, processing and programming. Our 360 VAM facility tool is mobile friendly and compatible with most Virtual Reality (VR) headsets. Reach out to use to see how we can help you streamline communication between field and office using our imagery.